What is the Patron Software? 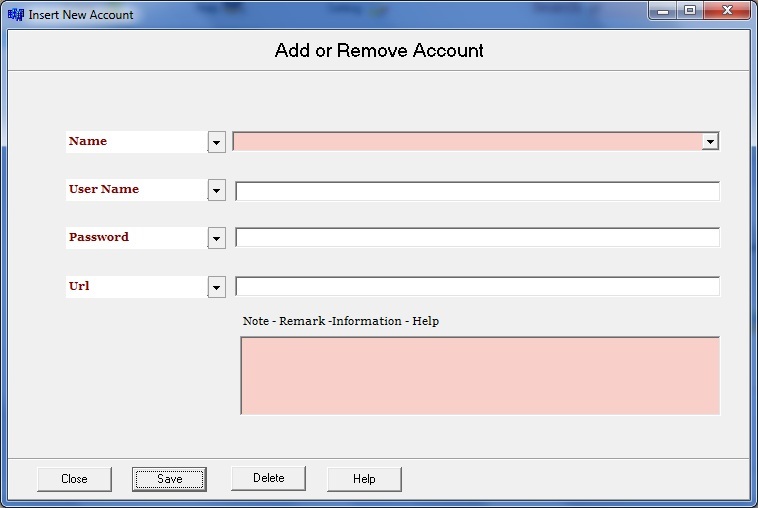 Patron is software can help you keep all of your account information in one place. Don't put one password on different account. 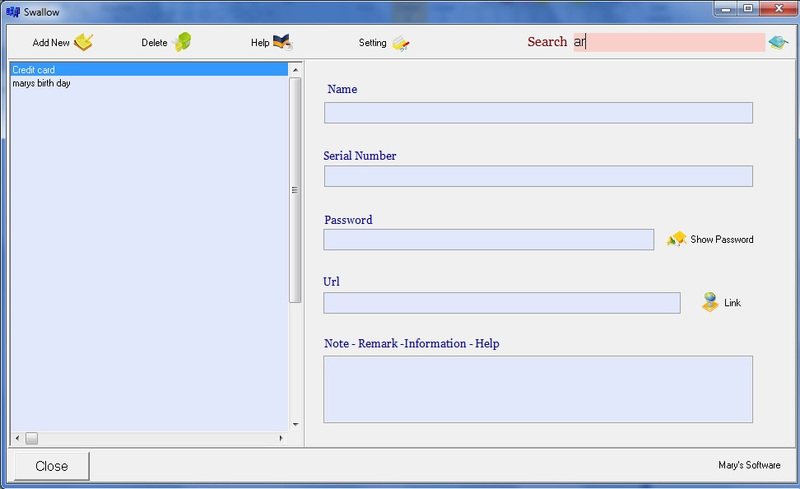 With Swallow Software you don't need put the same password on your different account. Do you know mostly (maybe you are) People have one password for all of thier account. That make unsecure accounts. 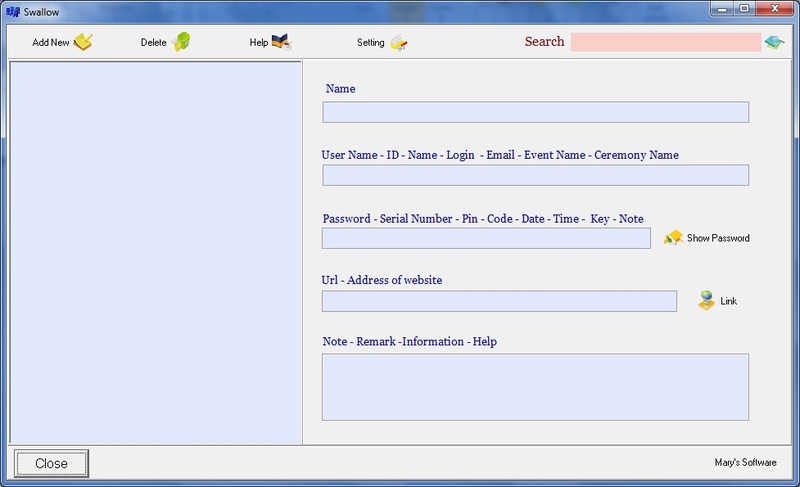 Do you have several password, Pin Code, Events, Address etc....? Swallow or Patron Software can keep all of your information in one place. It is very easy software and also it is very secure software.